If you are familiar with the world of Japanese cuisine, you have probably seen or even tasted classic dishes like sushi and ramen. However, one particular cuisine that most might not be familiar with yet, that is integral to Japanese culture, is Washoku. Perhaps, you might have seen pictures or videos of it online, but do not know of its influence and history. Luckily, for you, we have prepared this article to introduce to you the world of traditional Japanese cuisine or as the Japanese know it, Washoku. Washoku or 和食 in Japanese literally means “Japanese food” in Kanji. This cuisine consists of a bowl of rice prepared with several side dishes. It is also important to know that the Chinese character 和 means harmony. Hence, it is vital that all of the dishes fit well with one another as a whole and create a perfect balance of flavors. This not only helps the eater appreciate the meal, but adds another level of depth to the meals. 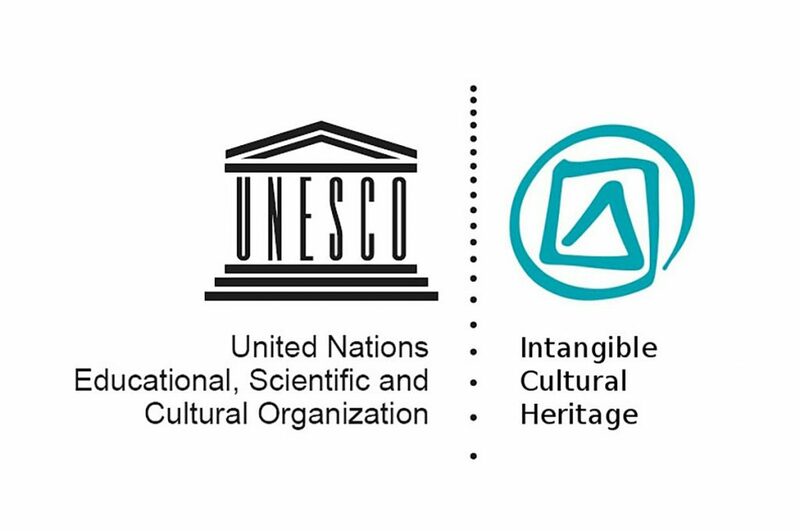 On December 4, 2013, at the eighth annual session of the Intergovernmental Committee for the Safeguarding of the Intangible Cultural Heritage, UNESCO decided to register Washoku as an intangible cultural heritage of humanity. Due to Washoku’s history and everyday presence in Japanese households, there was no doubt that this cuisine should hold a part in UNESCO’s preservation of culture. 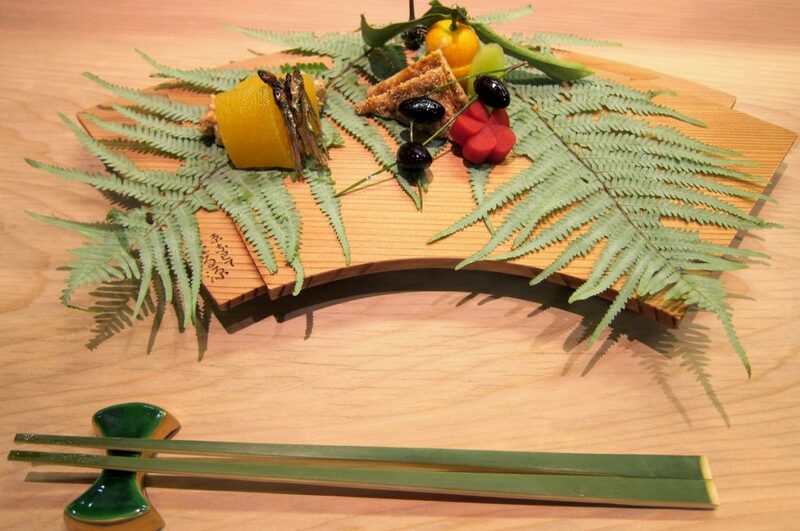 It was also hoped that this honor would encourage the Japanese people to hold on to this traditional way of eating and pass it down to younger generations. An important and distinct factor of Washoku are the four seasons; summer, autumn, winter, and spring. One who is familiar with agriculture would know that each season has its designated food. For example, in Japan, mandarins are best in the winter and pickled cucumbers are for the summer. 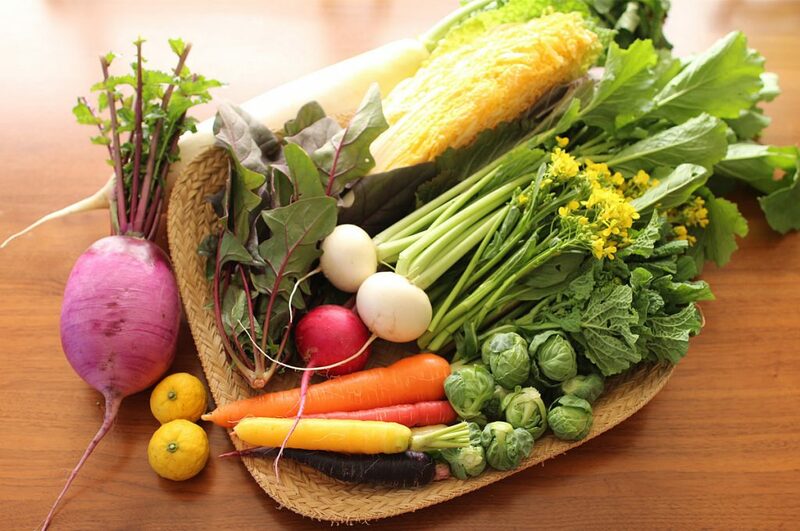 The beauty of Washoku is that it takes into consideration what the best ingredients are based on the season and changes the menu based on that. 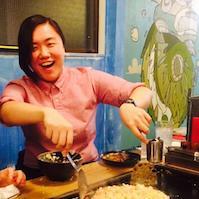 Hence, every season one can expect a different set of dishes, each one fresh and at its best. 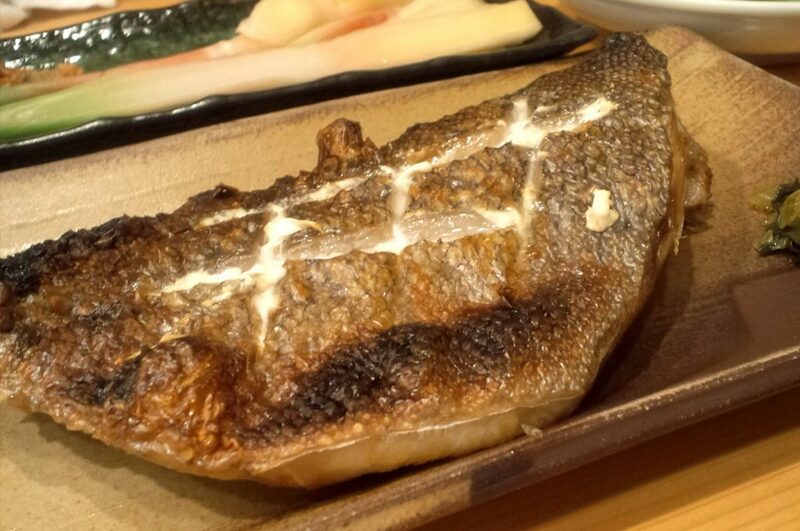 Although Washoku entails Japanese cuisine as a whole, there are different types of Washoku that can be differentiated by the type of “ryori” or cuisine. Each one has its own distinct style and place as each one can be found in different settings and has its own history. This specific type of Washoku was popularized by Zen Buddhism in the 13th century since Buddhism started to spread throughout the country of Japan. It is special due to it being vegetarian or vegan, depending on the restaurant, since it was made for monks who were not allowed to eat meat. Honzen Ryori or 本膳料理 has a distinct trait unlike the other kinds of Washoku, This one is presented to the eater on a separate little table for one, whereas the others are set on individual trays. Honzen Ryori was first developed in the 14th – 16th century to serve the warrior class. Hence it is very formal and holds a lot of tradition, but unfortunately it has largely diminished in the 20th century, although few restaurants still offer it in Japan. 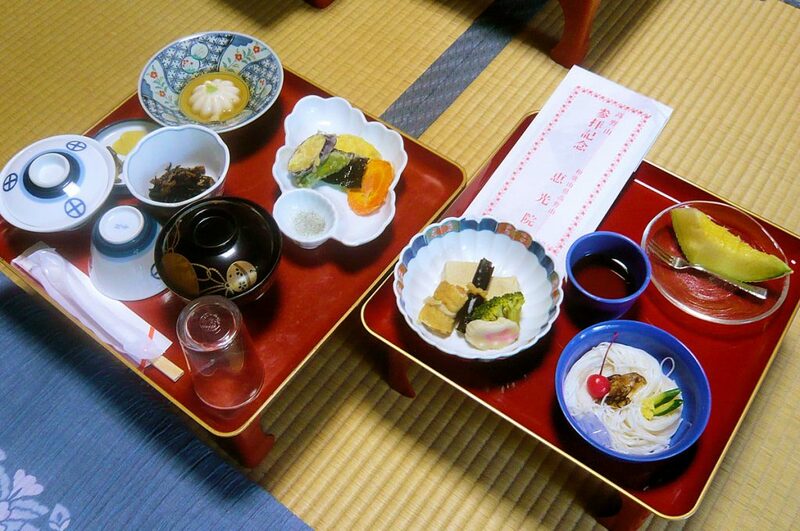 There are two kinds of Kaiseki Ryori despite the same pronunciation. One is Kaiseki Ryori or 会席料理 which refers to a tray of dishes with rice traditionally served at a gathering or ceremonial banquet, hence the use of the Chinese characters 会 (Kai) and 席 (Seki), which literally means “meeting seat”. The second kind of Kaiseki Ryori is written as 懐石料理, which is offered before a tea ceremony, hence it only consists of simple, minimal dishes. It is also known as 茶懐石 or cha-kai-seki, which uses the Chinese character for tea (茶) to refer to the tea ceremony. Since tea ceremonies can take a while, the host offers the clients this dish to make sure they are not hungry during the ceremony. 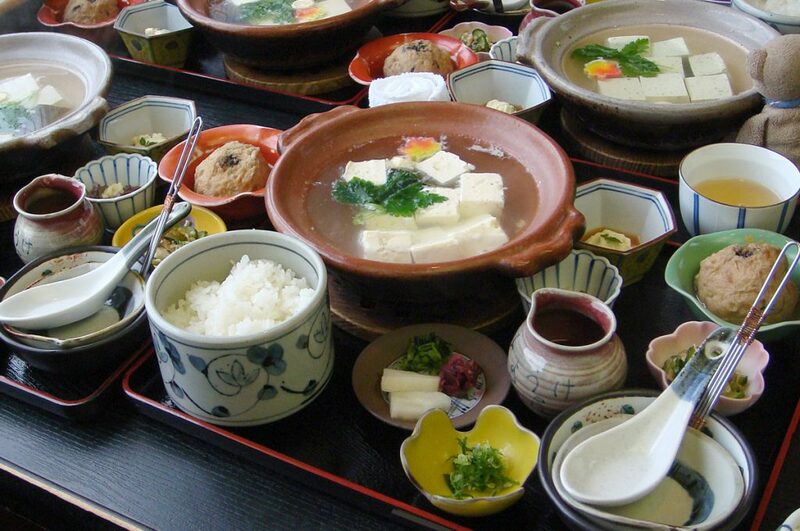 Here are some of the more famous dishes that can be seen in Washoku. This dish is a mix of deep-fried ingredients that change depending on the season. Also, depending on the region, you might encounter a different set of tempura. 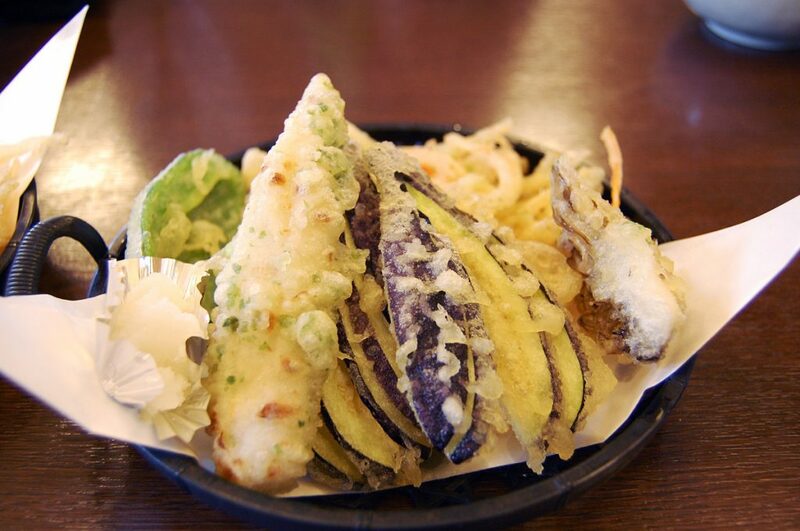 For example, in the eastern Kanto region you can find tempura consisting of vegetables and seafood while in the western Kansai region they mostly use vegetables that can be dipped in salt rather than soy sauce. Credits: Richard, enjoy my life! This side dish can accompany almost any Washoku. 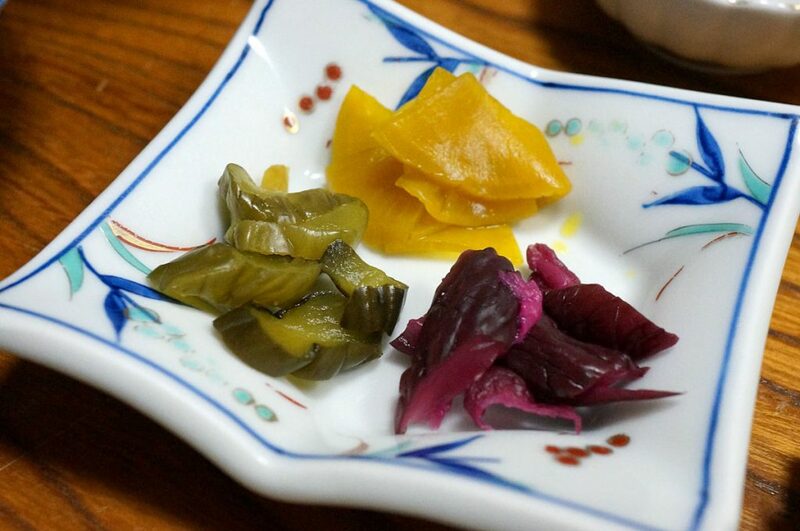 Tsukemono is known as pickled vegetables and there are many kinds that can be found. Although often pickled in vinegar, other preservatives are also commonly used to make tsukemono. The most popular and well known is the kind that is preserved in mere salt, other ways use sugar, vinegar, or even soy sauce. Also, the most popular vegetables to use to make tsukemono are cucumber, radish, or cabbage because of their crunchy bite. If you didn’t know anything about Washoku or Japanese cuisine, hopefully this article has helped you! 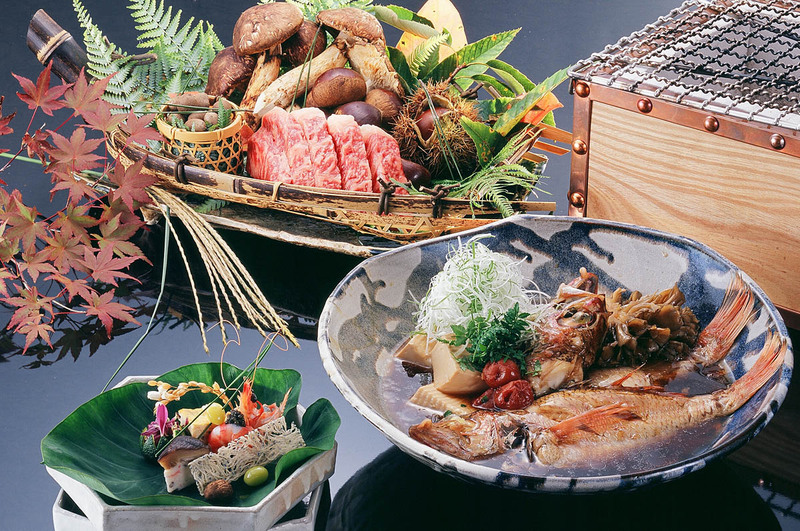 As you can see, Washoku is not just about offering a good meal, but rather a well balanced and healthy set of dishes that changes throughout the year depending on the season. This is not just a reflection of Japanese food, but the importance of harmony in Japanese culture. Next time you go out for a meal in Japan, make sure to see how each dish compliments another and you might be amazed by the amount of attention the chefs put in their food! Japanese beef often used in Washoku, read our article Wagyu vs Kobe Beef – What is The Difference? to find out more. 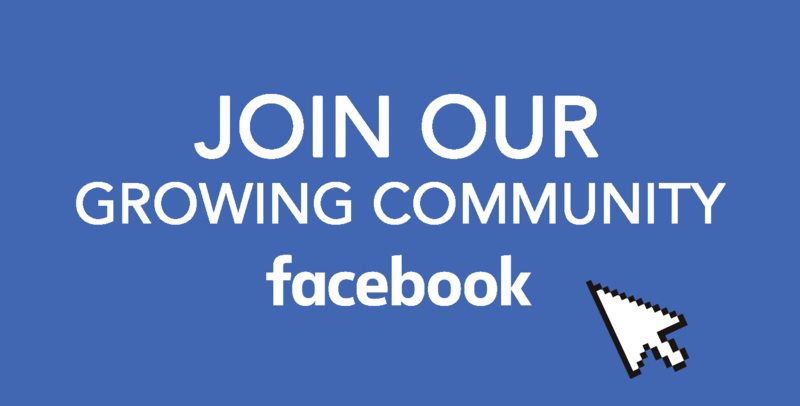 Join our Facebook Group for a lot more info about Japan and follow Your Japan on Instagram, Facebook, and Pinterest. See you again next time for more fun Japan time, mata!